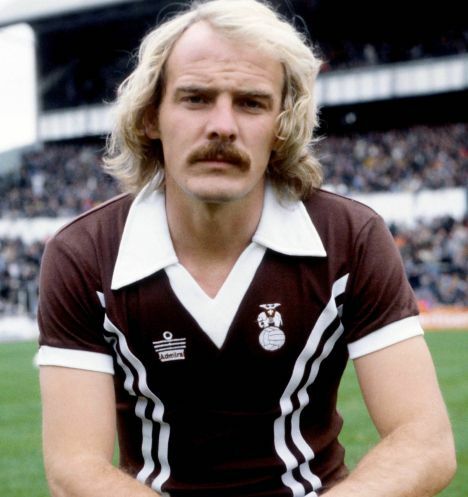 The top 10 worst kits EVER! 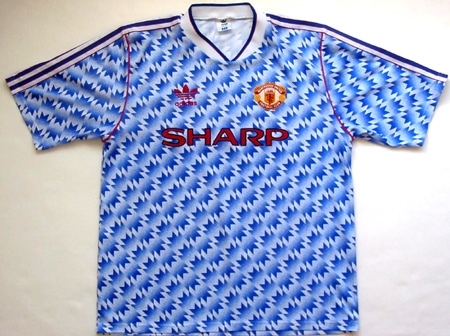 Home » blog » The top 10 worst kits EVER! Its international week, with no sign of any footie until Thursday night and inspired by La Hoya Lorca’s broccoli kit (see number 10) that we revealed last week… here are the top 10 worst ever kits.